NARS ITA brush news flash!!!!!!! Guess what beauty lovers!!!! 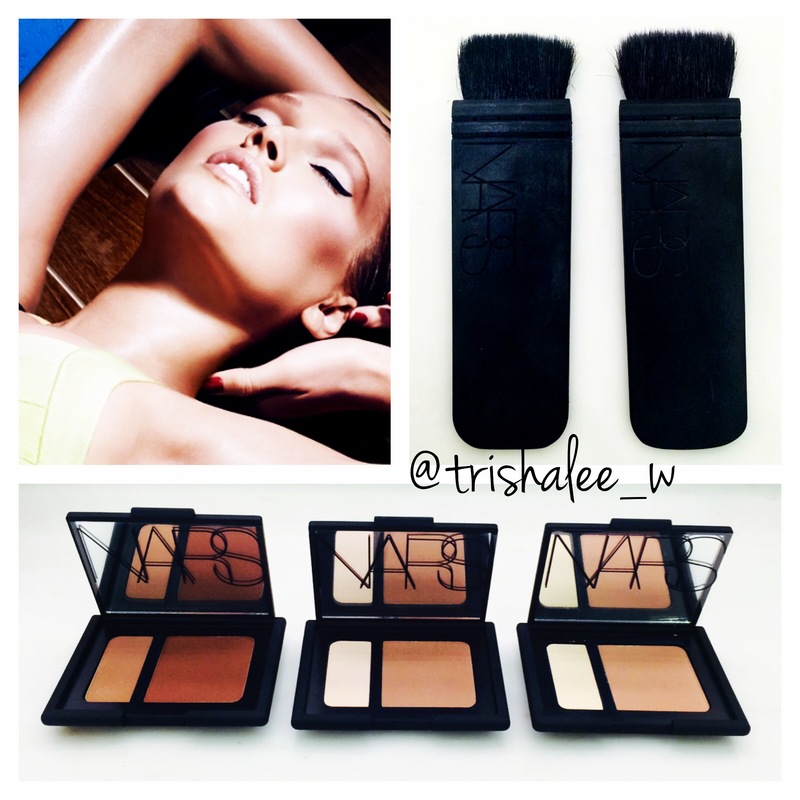 The NARS ITA brush is back in stock at the NARS Melrose store!!! They got a shipment in this week and the brushes are flying out of the store via fedex!!! Call the store today to order your ITA brush! Free shipping for orders over 75.00 so add a new summer lip gloss or one of the contour blushes pictured above!!! There is no telling how long it will be till everyone else has the ITA in stock or how long the Melrose store will have them either! The store address is 8412 Melrose Ave, West Hollywood, CA 90069 in case you live in the LA area! Previous Laser Hair Removal Review and Discount code!!!! Next Makeup Storage make over!!! Watch how I transform my friends bathroom!! !